Porcelain veneers are one of the fastest and most effective ways to achieve a beautiful new smile. Porcelain veneers are very thin ceramic coverings that are used to change the appearance of your teeth or to correct minor structural flaws. They can be used to permanently whiten your teeth, correct the shape of a tooth, cover chips or fix mildly crooked teeth—usually in just two visits. We provide veneers that look aesthetic and natural. 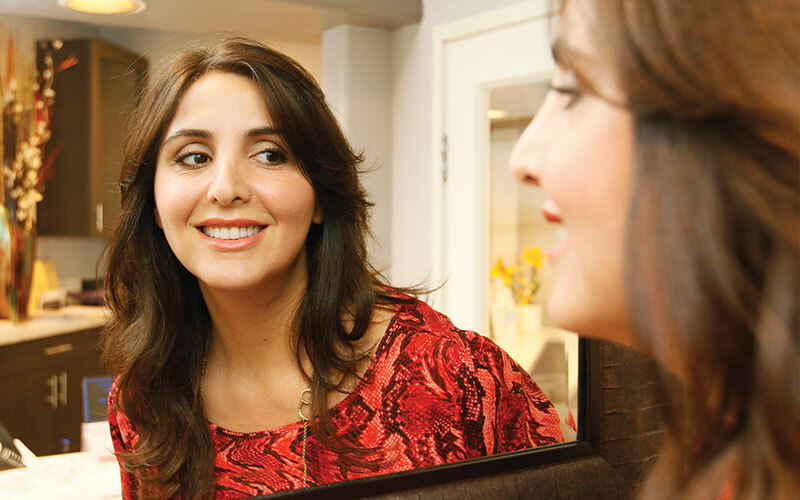 Dr. Jahangiri has transformed hundreds of patients’ smiles using veneers or a combination of veneers and other cosmetic procedures. 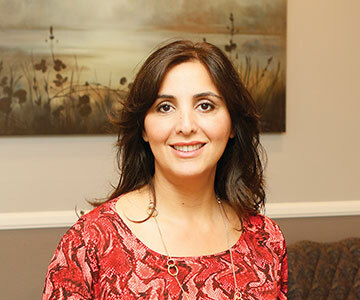 Dr. Jahangiri does meticulous planning prior to creating and placing your veneers to ensure that they function properly and provide you with a beautiful, natural-looking smile. He has never had a patient that wasn’t completely satisfied with the results. 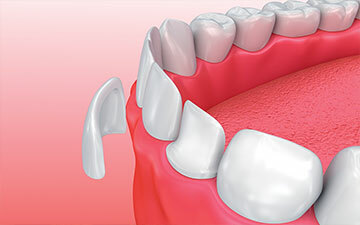 Traditional veneers require some shaving down of your tooth enamel so that the end result is not too bulky. However, we can use ultrathin veneers in certain cases, thanks to the fabrication of new and stronger porcelains. Ultrathin veneers require little to no enamel removal. 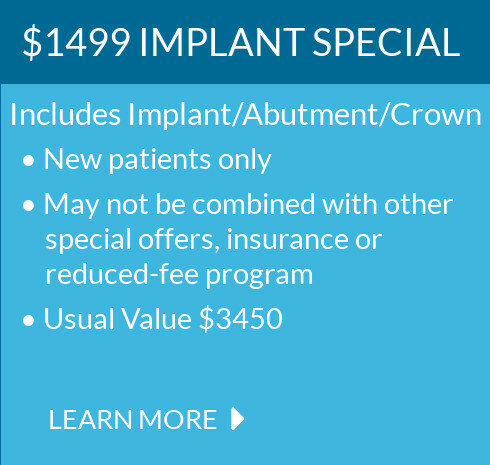 Dr. Jahangiri can determine if you are a candidate for minimal or no-prep veneers during your examination.